You can use these devices for simultaneous interpretation at events, or for guidance at venues. 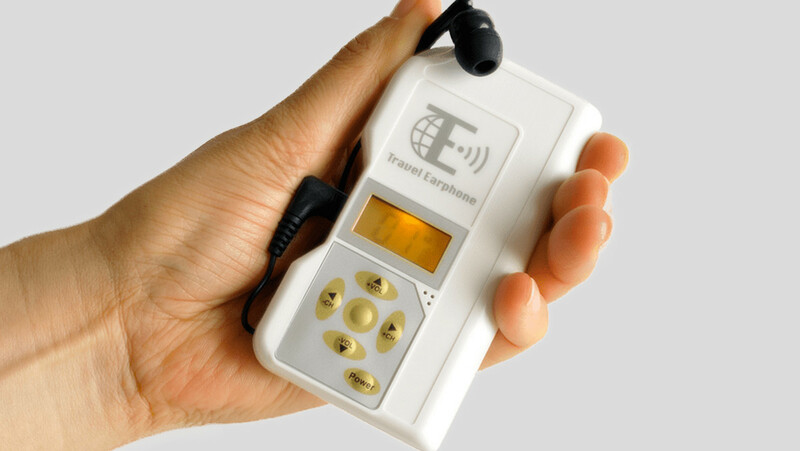 The device is easy to hear with clear sound quality that can be delivered to multiple people at the same time. It is particularly effective in places where it is difficult to speak out loud or where there are disruptive noises.